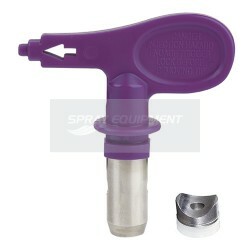 Wagner Trade Tip 3 fine finish reversible airless spray tip. 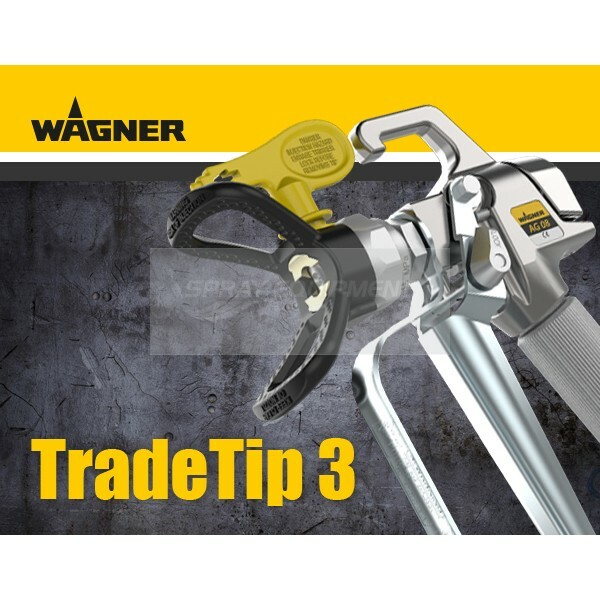 Wagner Trade Tip 3 reversible airless spray tip. Extra durable: perfected wearing properties. 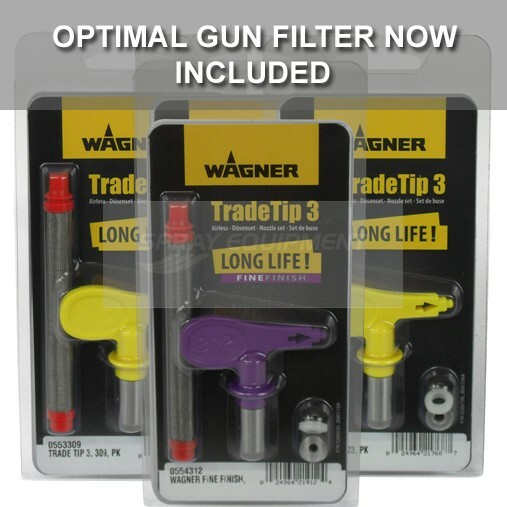 Now including the optimum gun filter and double seal. In this way, you never have to check any more which gun filter matches the nozzle, because you always have a perfectly matching set just at hand. Wagner make things really simple, more for your money, unique in the market! Extra durable: perfected wearing properties with innovative nozzle aperture and carbide metal alloy. in this way the nozzle closes more slowly and evenly. A constant spray angle is retained for longer, and you get more for your money! Top painting nozzle with optimized third generation properties. With double special core for ultra fine droplet formation and particularly high-quality surfaces, even in low pressure ranges. Best used with a red (fine) gun filter.